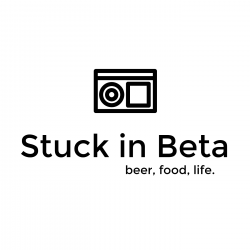 Stuck in Beta Podcast – Three guys from STL discuss the typical nonsense. In this episode we talk about the Cardinals Opening Day Rally, YouTube TV price increase, Video game trivia and more. We also try Hazelnut Spread M&Ms. We start the show late, talk about gmail’s birthday, Joker trailer and more. We also try Krispy Kreme Jelly Belly Jelly beans. In this episode we try the Music Themed Lay’s Chips. We also talk about the horrible Sinemia service, movies, and more. In this episode, Jeff joins us. He brings a couple Mexican Tequilas and a Rum. 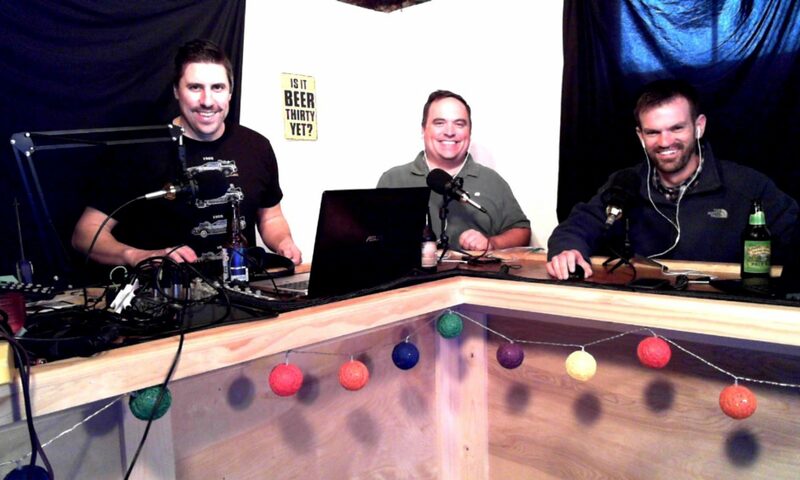 We also continue on about Natural Light Naturdays, Mardi Gras, Car Accidents as kids and more. And we try Fudge Covered Nutter Butter Cookies. In this episode we talk about kids with phones, popcorn, toys of our youth and more. We also try Almond Butter Snickers.